Promote the safe and responsible operation of Seaplanes. Advocate for equal rights and access to waterways for Seaplanes. Engage with the Civil Aviation Safety Authority (CASA), Air Services Australia (ASA), industry stakeholders and other interested parties on Seaplane related matters and legislation. 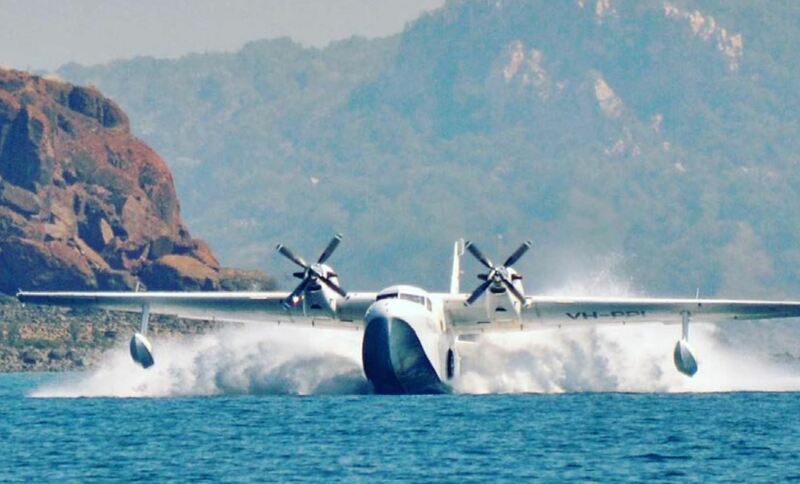 Foster high standards of Seaplane training and airmanship. Provide support and information to its members. As a member of Seaplane Pilots Association Australia you will become part of a great community. 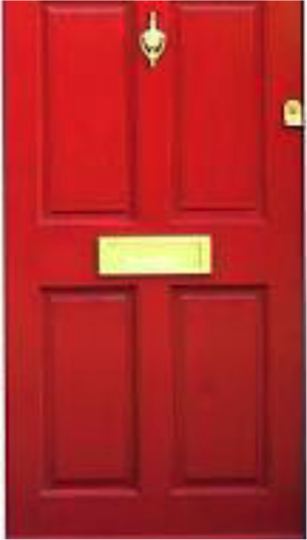 You will receive regular newsletters and information. You will also be supporting this amazing sector of the aviation industry. 2) Use your PayPal account to donate to SPAA via the secure DONATE link in the menu bar above. 3) Make a payment to SPAA using your Credit Card by clicking the DONATE link in the menu bar above and using the secure PayPal facility (you don't need a PayPal account to do this). Don't forget to stay for the Rathmines Catalina Festival on Sunday 19 May! Registration covers your attendance at all conference sessions and includes lunch and dinner meals at Club Catalina from Thursday night until Saturday night. Conference registration payment will also include your annual SPAA membership renewal! Money-back weather guarantee: if flying-in! 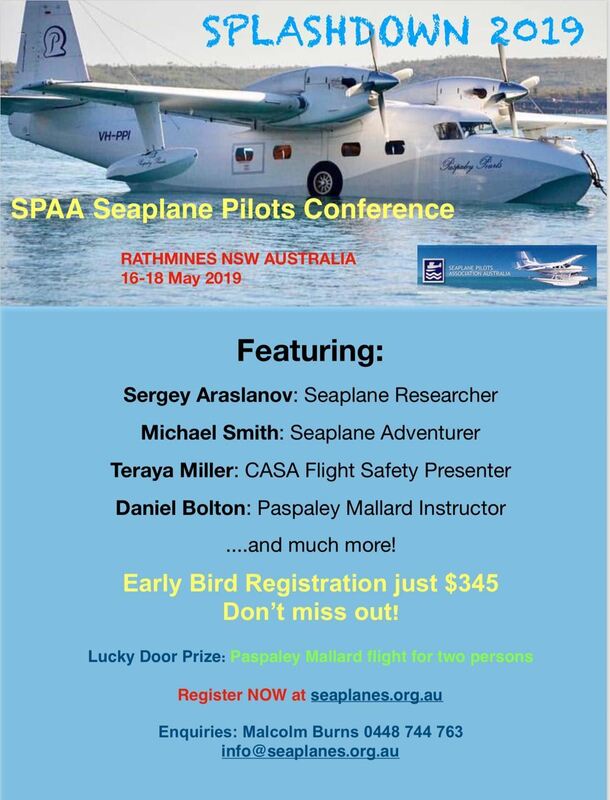 BE THERE to see this amazing aircraft at our SPAA Seaplane Pilot's Conference! This is the most popular and informative event on the SPAA calendar. Register now! On 4 and 5 May SPAA members will once again congregate at Shoalhaven Airport for the largest regional airshow in Australia. Register here to join in. A SPAA splash-in will be held in conjunction with the Rathmines Catalina Festival in May 2019.